hd00:13yearly gay lesbian solidarity rights Baltic parade downtown main street balloons gay flag on July 27, 2013 in Vilnius. 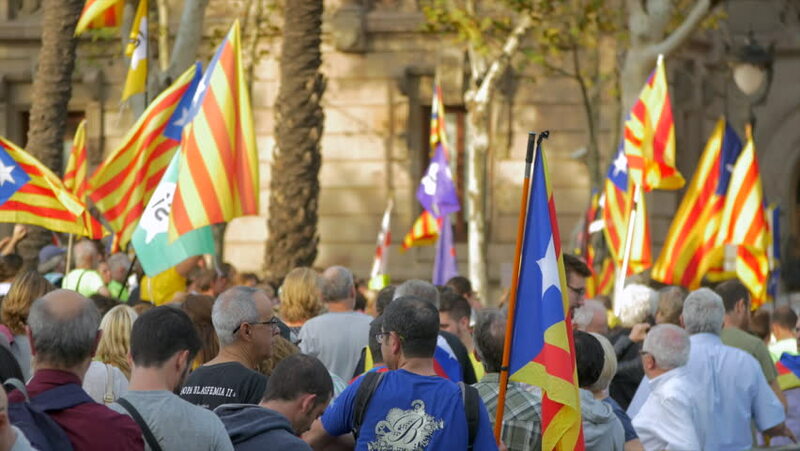 hd00:14Arc de Triomf, September 21th 2017: Independence supporters outside Barcelona's top court, protesting against the Spanish government's attempts to block a referendum on Catalonia's split from Spain. 4k00:11Putrajaya, Malaysia - 31 August 2018. Malaysian Army parade with different uniform. hd00:07Arc de Triomf, September 21th 2017: Independence supporters outside Barcelona's top court, protesting against the Spanish government's attempts to block a referendum on Catalonia's split from Spain. 4k00:09Thessaloniki, Greece, June 2018. People Are Celebrating Pride Day.